Atom™ and Tobias Freund are both constant figures within the genre of electronically generated music. Tobias, who began his career in the early '80s, by then mainly using the pseudonym "Pink Elln", looks back on a long sequence of music making which lead him from mainstream pop via club music, up to the heights of the experimental and unclassifiable. 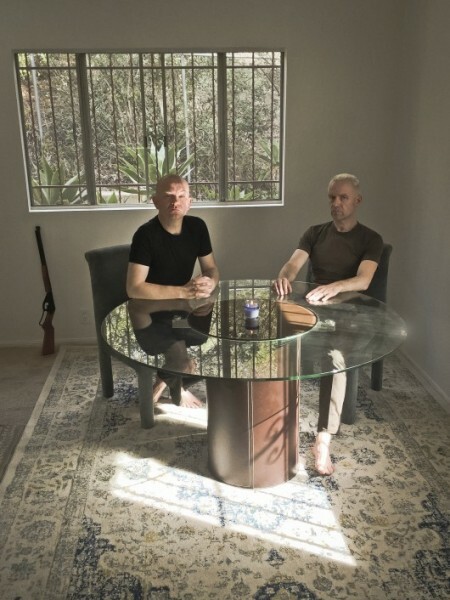 Tobias and Atom™ met around 1986, while both were still living in Frankfurt. The pre-techno scene was blooming while both met in a studio. 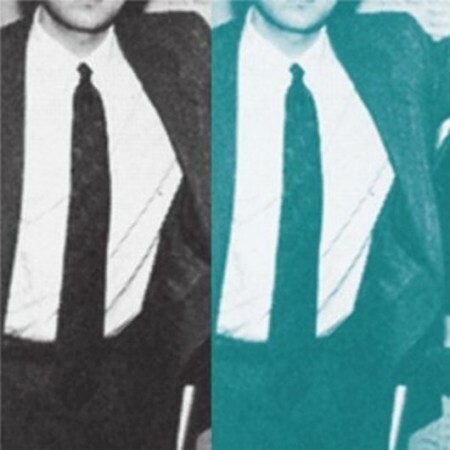 Tobias then was in fact the engineer who mixed and partly recorded Atom™'s first release ever, back in 1990. As a natural consequence Tobias and Atom™ started working together, yet, strangely, not in a studio surrounding, but mainly playing improvised electronic music concerts. So it was, that back in 1992 they recorded probably one of the very first "techno" live recordings ever, the 12-inch "Elektroniikkaa", which soon became an underground anthem. 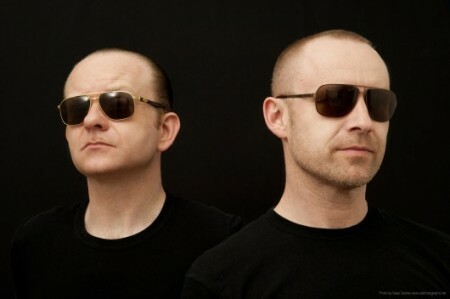 Even though their paths separated for a while back in the '90s, Atom™ moving to Santiago de Chile in 1997 and Tobias reallocating to Berlin, they re-connected their machines on a live stage again in 2003 (Mutek Chile). Even though they had paused working together for almost 10 years, the reactivation worked perfectly well and they decided to make it a habit sharing a stage together. Both have been playing plenty of concerts worldwide, since the successful re-launch in 2003. Their live sets are always completely improvised, both immersing into the unknown territory of the club, the audience and the sound. In 2010 they released their first studio production, the 12 inch "odd machine", released on Tobias' "Non Standard" label. 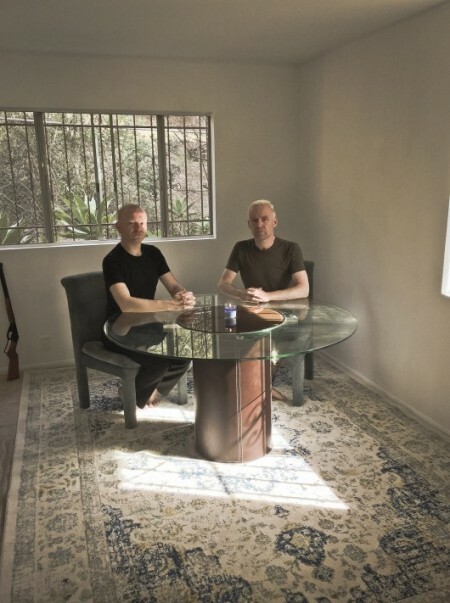 After a show both played at the Labyrinth festival (Japan) in 2011, Tobias and Atom™ sat in a hotel lobby which was equipped with an acoustic- and an electric piano. Almost instinctively they started to improvise while they had a small flash recorder running. The improvisation which wasn't meant to be recorded, nor released in the first place turned out to be a fascinating one for both. 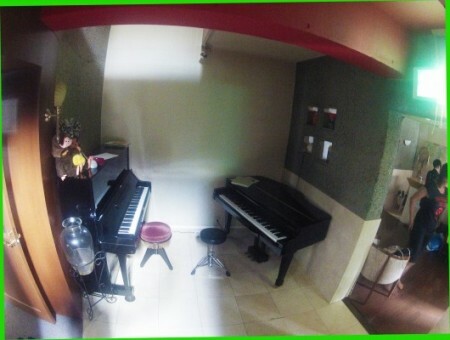 When they listened to the recording days after, they decided to edit the recording down to its best parts and became excited over the idea to release it. It was offered to Mule Musiq which released it in early 2012. 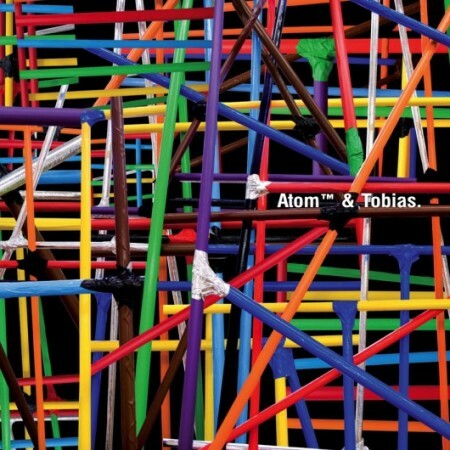 Towards the end of 2013 Atom and Tobias released the "Physik 1" EP on the German "Ostgut Ton" label, which was accompanied by a video clip, produced by Atom™.